Fleurets’ agents specialise in the leisure market of restaurants, pubs and hotels. Although primarily acting for vendors, Fleurets also act for clients in acquiring specific sites. Fleurets offer national coverage, with a network of seven offices but also provide local expert knowledge of Brighton and Hove. With experience in all local market sectors within the industry, they offer advice without obligation to operators, creating a reputation for honesty, professionalism and confidentiality. 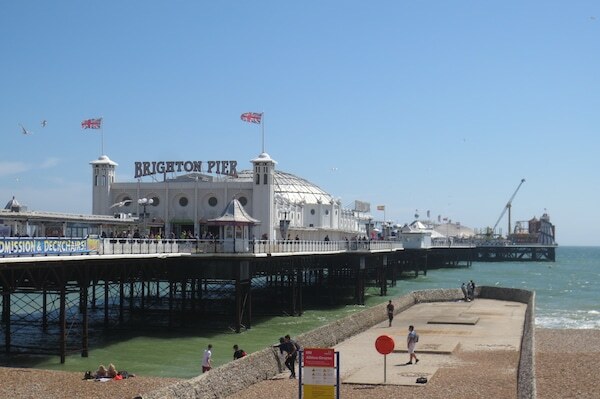 Respectful of the need for discreet marketing, their knowledge of active purchasers provides unrivalled success rates within the Brighton market.